PRESENTAZIONE DEL RAPPORTO DI AFFILIAZIONE DELL' A.S.D. 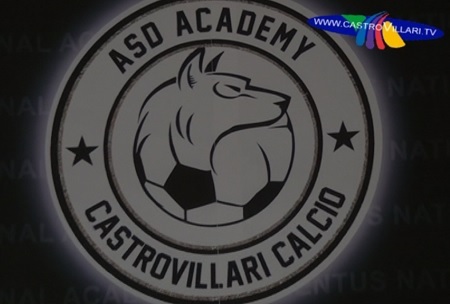 ACADEMY CASTROVILLARI CALCIO ALLA JUVENTUS ACADEMY. QUI TROVI IL FILE VIDEO IN 3gp/MP4 ADATTO PER I DISPOSITIVI MOBILI.